Modern smartphone cameras shoot great videos when you’re traveling, visiting landmarks, or vlogging. However, they aren’t ideal for capturing active footage such as sports, biking, or racing. You’ll need a robust, hands-free camera that you can mount to your equipment or yourself. If you want to capture sporty footage in high detail, you should consider this $69.99 4K Ultra HD Action Cam. This action camera features a 12 MP SONY 179 sensor and a 170º wide-angle lens capable of recording at 4K at 25 fps, 1080p at 60 fps, and 720p at 120fps. It also includes built-in Wi-Fi that allows you to mirror your footage to your smartphone via the companion app which you can find on the App Store. It also comes with a host of accessories, including a waterproof case, a head strap, a car dash mount, a bike mount, and a handlebar/pole mount, which is more than enough for anything from surfing to mountain biking. 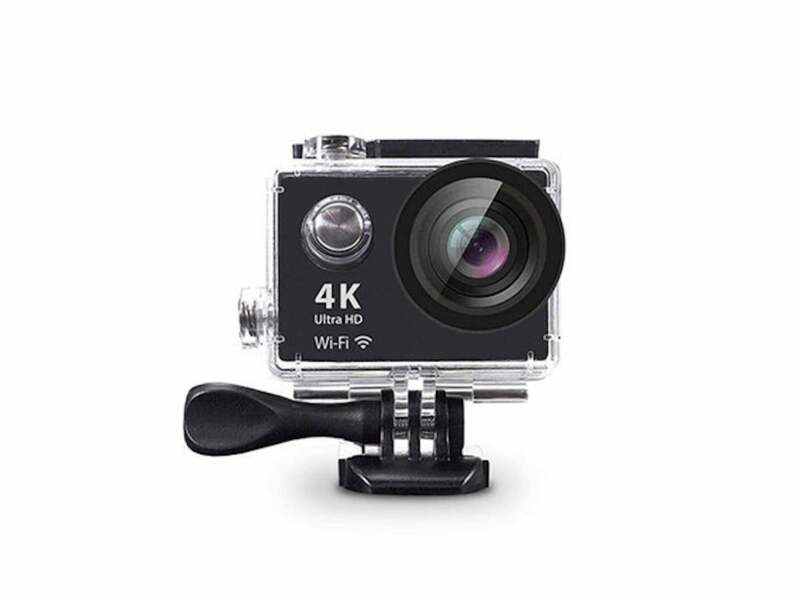 If you’re looking for a high-quality camera to capture your most adrenaline-filled moments, you can grab the 4K Ultra HD Action Cam from the Macworld Shop for just $69.99, or 22% off.